Hello all Im having another go at learning to fly RC after a 25 year hiatus. 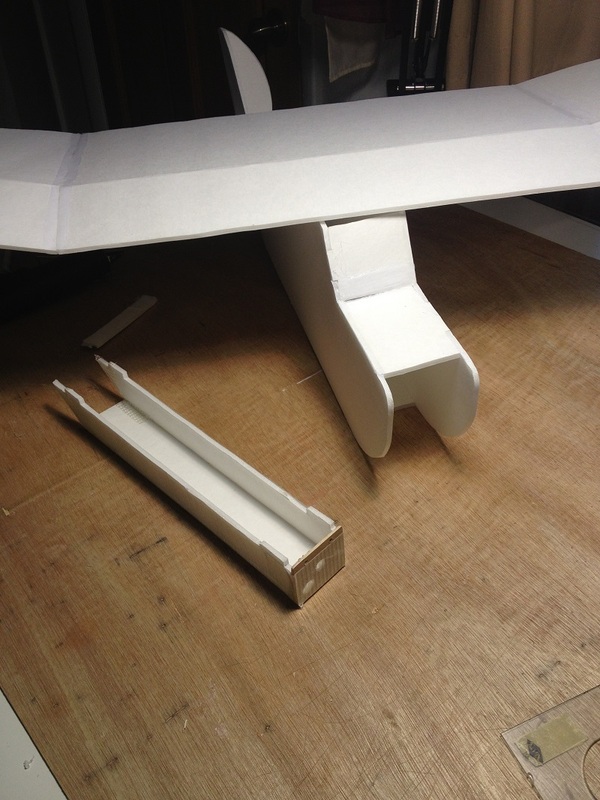 I'm starting with foam scratch planes and will buy Flitetest's speed kit in the near future. I dont want to handicap myself buying bottom of the line equipment, but would rather not second mortgage the house for a setup. What would you guys recommend that will grow with me? I dont see myself flying single wing 3D speedsters ever, just cruising the skies with slower to mid range planes. From the looking around Im guessing a 6ch is what I need, perhaps a 4ch?? Thanks for your time and sharing your experience. Orange TX and RX will give you a jump start. When you start to build foamis you really want a few model memories in your radio. And perhaps some connectors and a charger and you will be rolling. the turingy 9x is another great choice. I love mine. Thanks pgerts, Heres what I have already on order for electronics, minus tx and rx. How am I doing so far? I can agree with pgerts on the orangerx if you don't want to drop the money on a Spektrum or the like. On the other hand, while the smaller motor can carry the early swappables, if you want to fly the Mikeys pictured above you need a bit of power. I get by well with the Suppo 2810/12 bought special for this plane. The Spektrum DX6I is down to $140 at Horizon right now BTW. The setup mentioned seems heavy - specially the battery. The picture dont show the real size but i cant see a lot of carbon fiber or other reinforcements. I would go for a couple of smaller betteries like 800-1000 mAh. And the motor 1200 - will the propeller fit in your slot? Seems to need a 9" on 3 cells? Perhaps 4 cells and a 7" prop - but that is only guessing as i dont have the plane on your picture. As Bolvon says - Spektrum is great. You can keep every plane and receiver if you need to upgrade later on to a TX with more channels/memories/telemetry. The Orange TX is compatible with the Spektrum but some cheaper. I would go for the DX7s if i had the extra money. There is not a lot of price difference between the 6i and the 7s "naked" versions. I have used and own a variety of radios .. but now I agree with the previous comments... go dsm2.. with orange and/or spectrum radio gear.. I have both a dx6i and a dx8... the 8 gets used the most it has the most memories and more programming features.. Thanks for the advice gang, I decided to buy the Spektrum DX6I with a r/x. The more I thought about it I didnt want to have to buy another radio in a year and like the features on the DX61. Absolutely. But I can attest that the Suppo 2810/12 with a 40 amp esc will carry it and as much gear and batteries you wish to put on it ( I used two 2200 3s towards the front just for CG without the camera on the nose). It'll run you $40 for the combo, but you can fly with confidence. 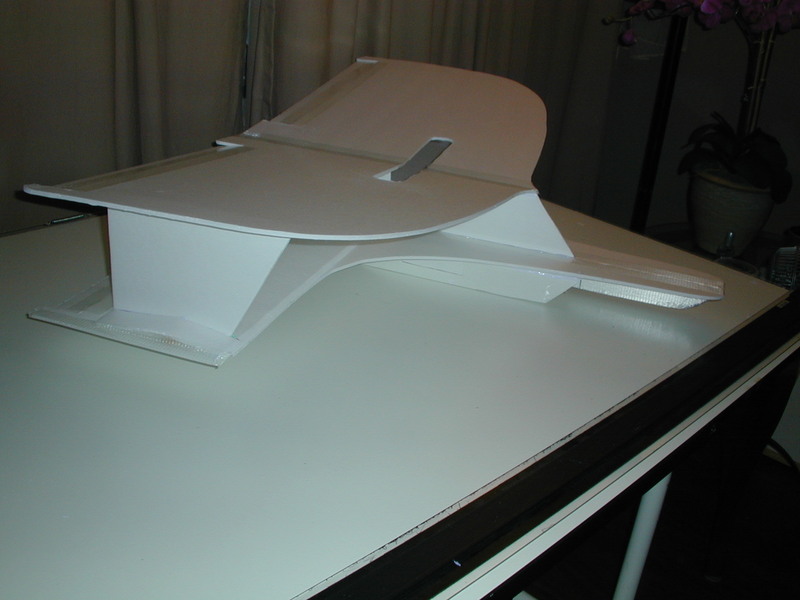 Then you can put that turnigy on a power pod and have a blast with the swappables. I do recommend a rudder on this plane. You can bank and yank with this but having the rudder gives me a much more stable feeling. I just glued and braced one onto it. You don't even have to cut a prop slot on yours. 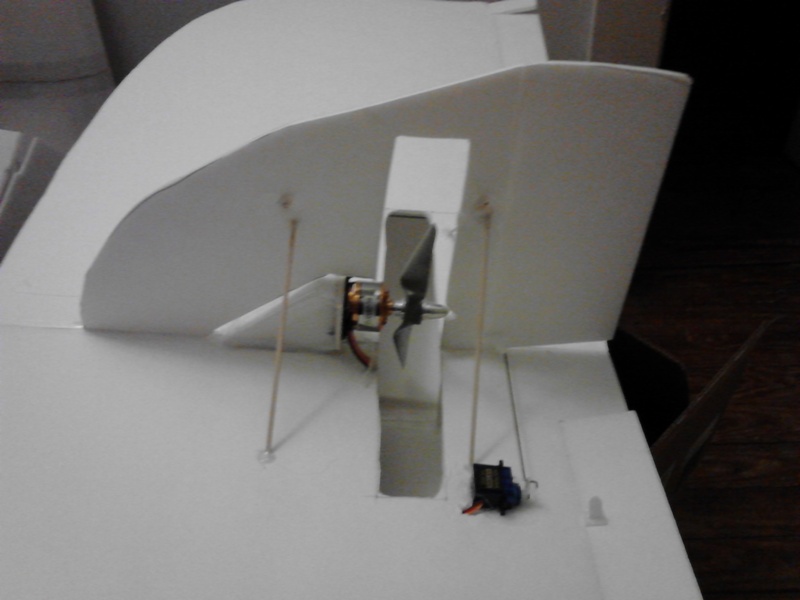 I am actually planning on reversing the servo on one set of elevons to make it rudder/elevator only, but ever since I got the Bixler I feel I have a good prop free cam plane and this one has been sitting. Very slow, the low kv of this motor chugs a lot of weight nice and slow. As for experience, I would say intermediate, I fly every evening unless it's raining. (Nice field next to my house) I would also say that this plane is a bit much for the novice. I would recommend chucking the FT Flyer or Old Fogey around a bit until you are comfortable with orientation and the basic feel for maintaining a good flight path, then the Delta or Bloody wonder to get used to flying with ailerons. Take time and have fun. Very nice Liemavick, looks great, you're gonna love it. Edit: Built to standard this plane can get tail heavy fast. The CG line is supposed to be at the break on the wing but I find it flies better a touch forward, a cm or so. If it pitches up harshly on throttle just tape a few washers inside the front of the fuse. Because I build a taller vertical stabilizer on these I make a slightly longer nose for balance. I'm just bringing it up to save you a bit of frustration if it drops the tail and goes squirrelly on you. Hope to see a vid of the maiden.